Ben Crothers has been involved in design for about 25 years, and strategy and facilitation for about 15 years. His career has covered a comprehensive territory, from designing and coding websites, web applications, intranets and online campaigns, to multi-organisational strategy and service design facilitation, to speculative design and venture innovation projects. Ben is driven by the power of design to envision alternate futures, to inspire others, to create useful products and meaningful experiences, to change the world and not just the décor. One of his proudest moments was adding over $1 million to Leukaemia Foundation’s “World’s Greatest Shave” campaign one year, simply by redesigning an online donation form. 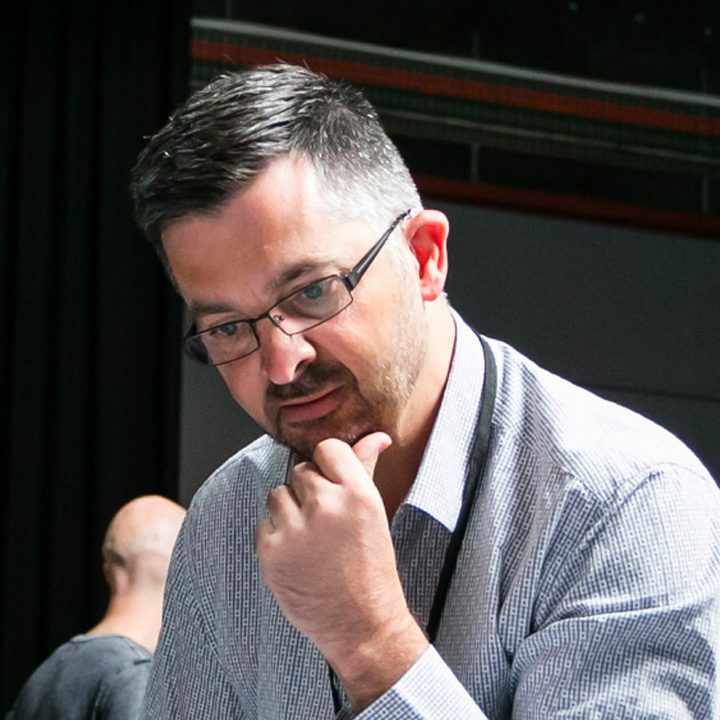 Currently he is Principal Design Strategist at Australian software company Atlassian, where he trains, coaches and facilitates design techniques and team productivity patterns. He is one of the minds behind the Atlassian Team Playbook, used by thousands of companies around the world. Ben also teaches sketching, visual thinking and communication at General Assembly, and is the author of “Presto Sketching: The Magic of Simple Drawing for Brilliant Product Thinking and Design” (O’Reilly), plus a new ebook called “Draw in 4!, to help people get more confident with simple drawing.